Syria: Is the situation about to change? A lot has happened today. Keep in mind that very soon, talks are supposed to start in Geneva between the government of Bashar al Assad, the rebel opposition and Iran. So what has been happening today. There has been fierce fighting in the north of Syria, I have been hearing in particular about the city of Menbij, a city east of Aleppo and not far from the the Turkish border. I was there in the spring of last year and met with the the city council leader, he invited me to stay at his home. Also today Turkey has closed its entire border with Syria, sending many soldiers to guard the entire border, ostensibly due to the threat of suicide bombers. Then there was the report released in the last few hours by a London law firm and reported by the Guardian newspaper and CNN regarding the systemic torture and execution of Syrian civilians over the last decade. I posted a copy here. So what is going on? Considering the fact that the Geneva talks are due to start soon. it can only be down to the fact that strategy is changing. It seems to me that the USA has realized it seriously miscalculated its approach to the situation in Syria. Bashar al Assad actively yet surreptitiously encouraged extremists to come into Syria with the idea that the global political system would support him against them. The problem was the USA has also encouraged extremists to go to Syria as a way to counter balance the hegemonic plans of Iran. However the entire situation has now become out of control. All these extremist groups are using Syria as a training ground and will send trained religious extremists to commit terrorist acts all across the world. Both Assad and the USA thought they could use religious extremists for their own purpose. It is the same as trying to hold a mad dog by its ears, they can’t win. So now there is a new dynamic, this report into torture and execution by the Assad regime can only lead to inevitable consequences. Maybe not the ones the USA wanted. It would prefer to keep Assad in power but the Guardian and CNN reporting this is going to certainly stir the fire and it will be hard to ignore. All I can say for the moment is that this is like watching a game of chess, those who think they are in control are those about to lose their king. In the short term, get ready for some serious pushing and shoving between the USA and Russia. Russia will not want to see its darling Assad toppled so it will be playing all sorts of political games in conjunction with Iran and Assad in the near future. If Assad goes then Russia will lose its last major influence in the middle east. Watch this space. Carter-Ruck & Co.Solicitors of London, 6 St Andrew Street, London,EC4A 3AE. Take time to read it. 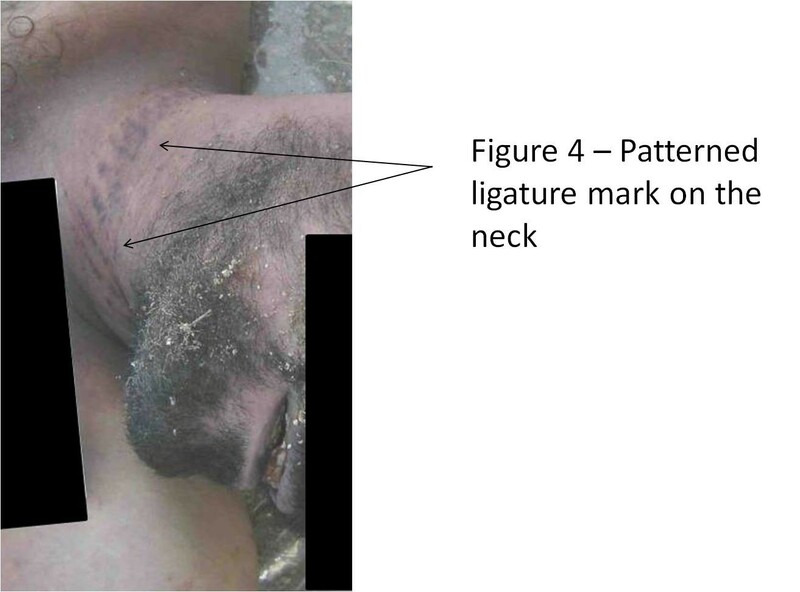 It documents systemic torture by the Assad regime. What I find interesting is that both the Guardian and CNN have published this in the last few minutes, just a short time before the start of the talks in Geneva. What political games are being played? At the same time, it is only correct that those responsible for these crimes are brought to justice. Read the document and let me know what you think. 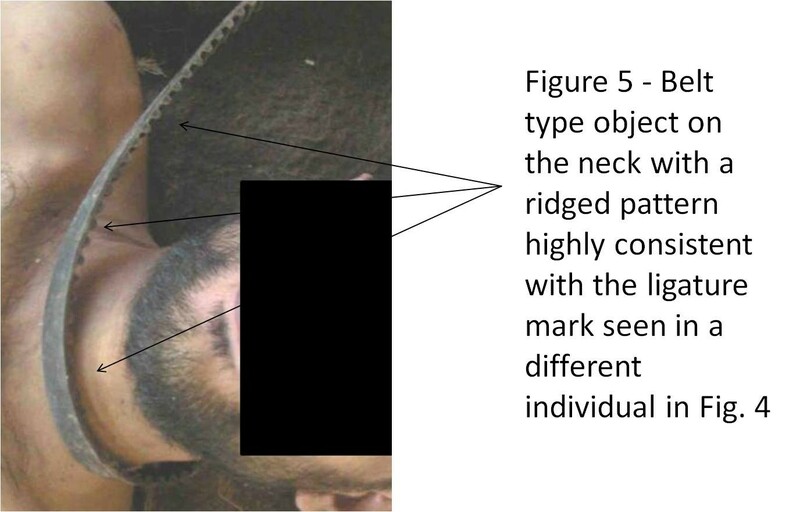 Two of the example images from the report below. In the next couple of weeks I am going to post the the story of Kazeem, a Nigerian man who had to flee his country after surviving being shot twice in the head by political rivals. I have seen the x-rays of his head wounds, the bullets are still in his head, I could feel the entry wounds. I will photograph him with the x-ray images of his wounds. His story is quite remarkable and I have been working on this for a while now. I think you will be shocked by what happened.